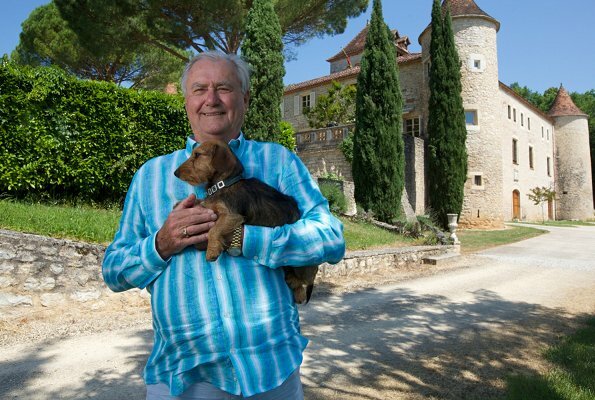 In memory of late Danish Prince Henrik who died on February 13, a piano recital was performed by American pianist Alan Gampel for the benefit of Issia Association at Cayrou Castle (Château du Cayrou) in Puy-l'Évêque town in the South of France. The concert was organized by the sister of Prince Henrik, Catherine de Montpezat. 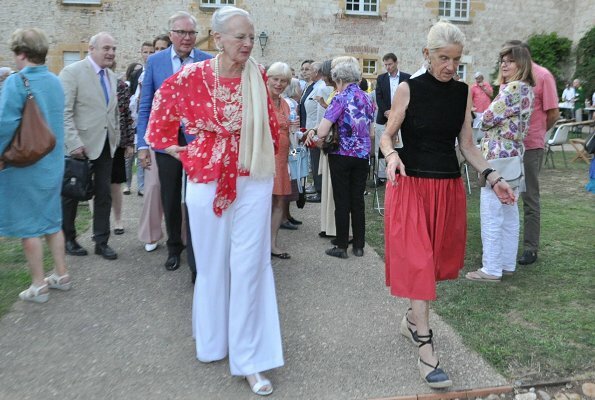 Queen Margrethe II of Denmark attended the concert. ISSIA (d'Issia Pourquoi Pas)Association aims to help young Africans, especially young disabled individuals from the Ivory Coast and Burkina Faso with socio-economic education workshops. Lovely! Daisy has always been one of my favorite royals. I am sure this event was bittersweet but for a very worthy cause in Prince Henrik memory.